The terminal is situated close to the airline offices at the airport, so as to decongest security and check-in lines in the main terminal. Kempegowda International Airport (KIA) in Bengaluru has become the first airport in the country to open a terminal dedicated for crew members. The KIA has announced that the terminal would go live allowing the crew of domestic routes to easily complete their security and check-in formalities. The terminal is situated close to the airline offices at the airport, so as to decongest security and check-in lines in the main terminal. It will provide the crew with a hassle-free entry allowing them to focus on getting the plane ready easier. The facility will be open around the clock so that all crew member will be able to enjoy the service, authorities said. KIA authorities said that currently 350-400 crew members are expected to use the new terminal, but expected the number to jump up to 500 as more routes and services were added to the airport in Bengaluru. 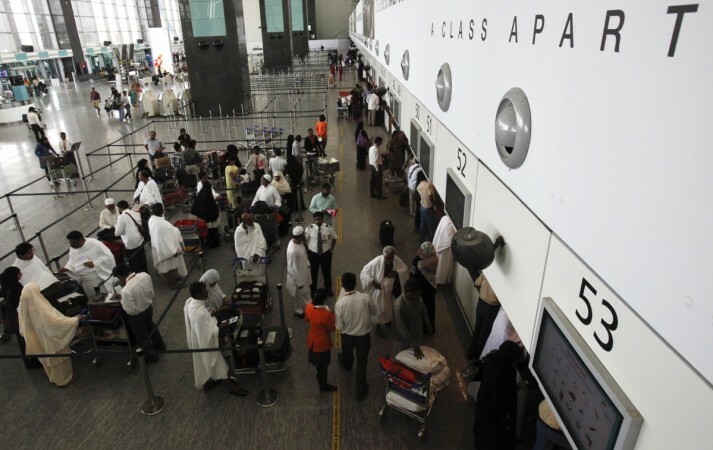 The new terminal will only cater to the crew of domestic airlines since international crew members will need to complete the mandatory immigration and regulatory formalities from the main terminal. The move is also expected to help travellers, whose waiting times are often long at the airport. Currently, KIA is ranked as the third-busiest airport in India with over 90,000 passengers and 600 aircraft moving through the airport daily. BIAL Chief Operating Officer Javed Malik said: "The introduction of the crew terminal is a testimony to BIAL's spirit of innovation. We are always looking for ways to improve the stakeholder experience at our airport." Earlier this year, the airport became the first airport to get a heli-taxi service, connecting the airport with Electronic City. The airport is also beginning an expansion project to add a second runway as traffic to the city, particularly from international routes increases. The government has also proposed opening an airport in Hosur, as part of its UDAN scheme and to reduce domestic traffic at KIA.